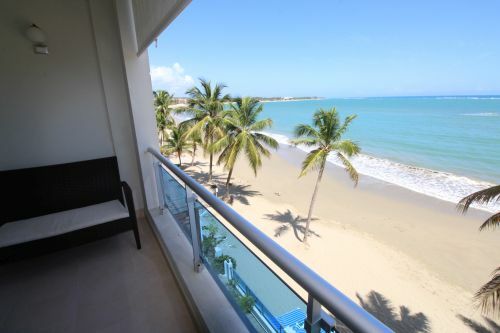 Superb condos right on Cabarete Beach with first-class finishing details. 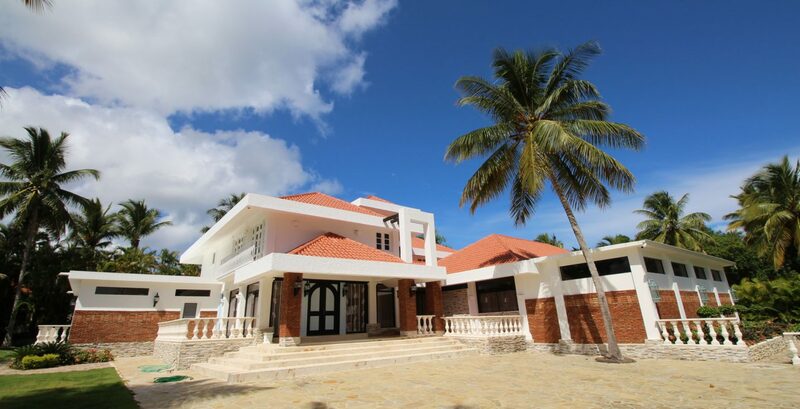 Streamlined accommodation includes open plan living/dining-room with well fitted kitchen, two bedrooms, bathroom and two balconies, in total over 143m2. Super ocean views.